A resume (also known as Curriculum Vitae or CV) is a summary of your qualifications, skills, work history and personal qualities. The purpose of your resume is to help an employer determine your suitability for a position. Resumes should be constantly updated and altered to suit the job you are applying for. A good resume needs to be clear, concise and logically organised. When creating your resume try and keep it to 2 – 4 pages long. 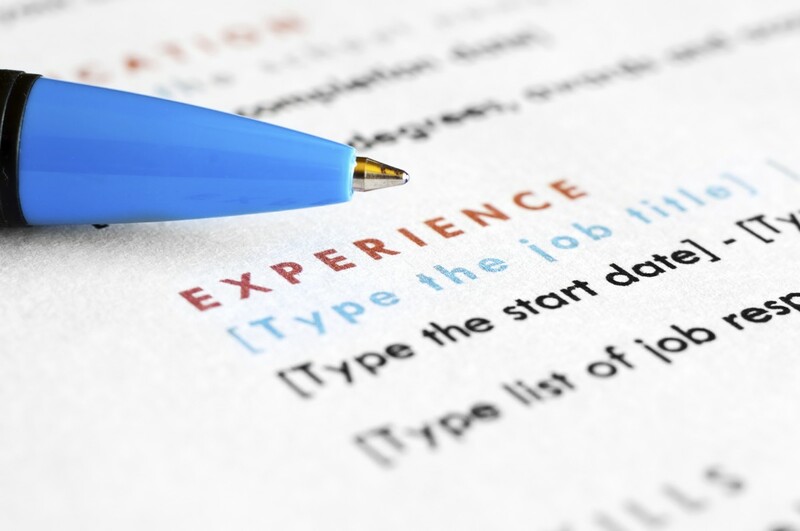 Write your resume in plain English but avoid abbreviations, jargon, slang or SMS shortcut. Use subheadings and bulleted lists to highlight your skills and achievements. Keep to a standard fonts at 10 – 12 point (for example Arial) and always ask someone else to proof read your document. If you are looking at changing careers, preparing for a job interview or selecting a course to undertake, try conducting a skills audit of yourself to help you identify where you can improve. Give yourself enough time to complete the skills audit. Create a checklist of employability skills. Rate your skills 1 to 5, where 1 = no skills and 5 = highly skilled. Review your education and work history to identify your existing skills. Identify other skills through volunteer work, committee positions or extra jobs. Identify additional skills you consider in your current and future work. Use the audit to help you update your resume. As a TAFE Illawarra student you can get assistance with a skills audit and resume building from the Careers and Counselling section. Contact information – full Name, address, phone number and email address. If you have a LinkedIn profile include the link. Do not include personal information such as age, religion, gender or marital status. You also don’t have to include a photo. A career objective statement – list what you want to achieve in the position you are applying for and link it to an overall career goal. Key skills and strengths – include a list of skills that demonstrates your experience and suitability for the job you are applying for. Technology/software skills – create a short list of the technology and software you know how to use, for example word processing software, html coding, an EFTPOS machine, etc. Employment history – going back no further than ten years in reverse chronological order. Include the position titles and the dates you were employed. List your achievements in that positions. Educational history – starting with your highest qualification or the one most relevant to the job you are applying for, include the name of the institution and the title of the qualification. Include a few bullet points to highlight any academic achievements, for example any awards you have won. Personal attributes that demonstrate your suitability for the position you are applying for. Be mindful not to repeat your key skills and strengths list. See some examples in the Employability Skills website listed at the bottom of this page. References / Referees – most employers will ask for two referees who can recommend you as an employee. Referees will be people you have worked with before. Provide their name, position title and their contact details. Go to the Apply for Jobs page to learn about Cover letters and Selection Criteria.